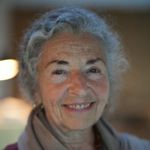 T’ai Chi Ch’uan Winter Retreat, Yelapa , Mexico – March 12-19, 2020 - Judyth O. Weaver, PhD. Come join us playing Grandmaster Cheng Man-Ching’s short Yang form in sunny Mexico. Beginners are welcome; lapsed practices are happily renewed, everyone can work at their own level. Mornings are for t’ai chi sessions; afternoons for exploring, resting, etc. Tuition: $650.00 US or Can equivalent. I am glad to announce that I have found is wonderful home for our winter T’ai Chi Retreats! 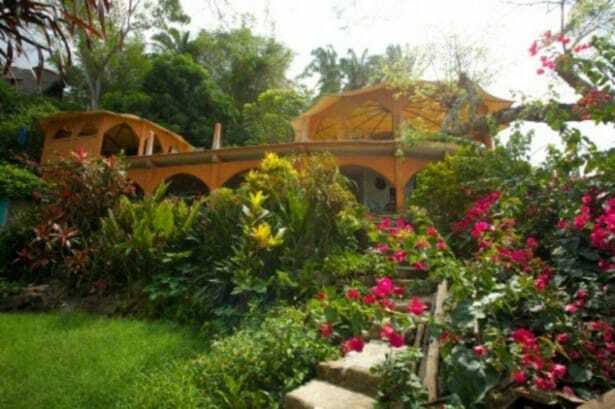 Casa Isabel is Yelapa’s longest operating, most divinely located guesthouse. It is located on “The Point,” away from town, and bordered by the ocean, a creek with two waterfalls, and unpopulated jungle. 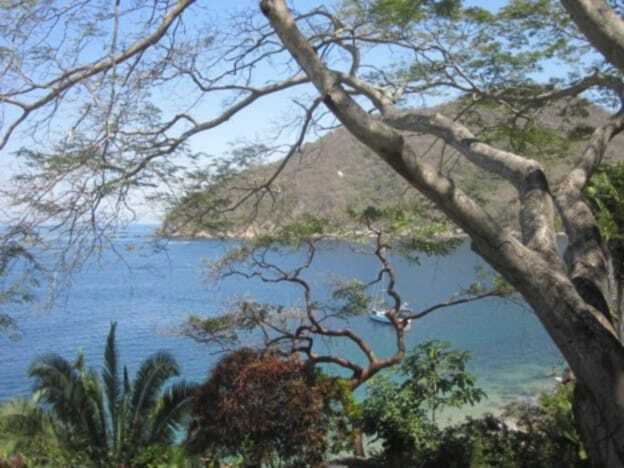 It is just above “Playa Isabel” the sandy, protected section of beach in the Banderas Bay. The view from where we will be playing T’ai Chi is stupendous!!! The TCC Retreat is March 12-19, 2020. Please arrive by Thursday afternoon. The last boat leaves Puerto Vallarta for Yelapa @ 4pm. The ride to Playa del Muertos from the PVR airport is @ 1/2 hour and you can purchase a ticket for the boat at the office which is just before you go onto the pier. Ask to be put off the boat at Playa Isabel…the gate to Casa Isabel is right there! Our first dinner will be catered at Casa Isabel Thursday evening. Classes will start Friday morning. There will be evening classes as well. I hope you will join us in Yelapa (which still does not have cars or trucks; burros and horses do most of the carrying) for a week of warmth, sun, camaraderie, and T’ai Chi Ch’uan. 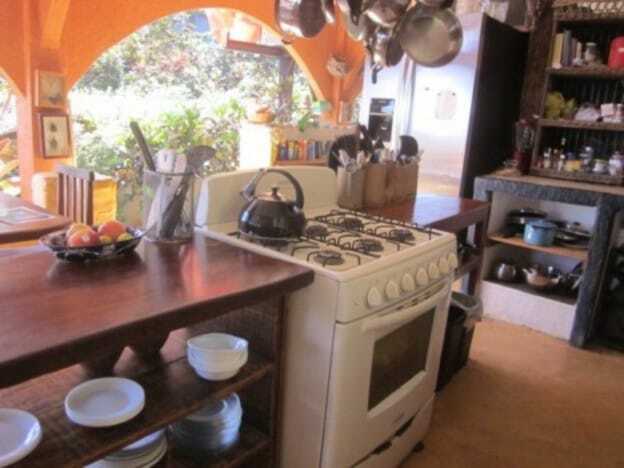 Please contact Casa Isabel to arrange rental of your casita. 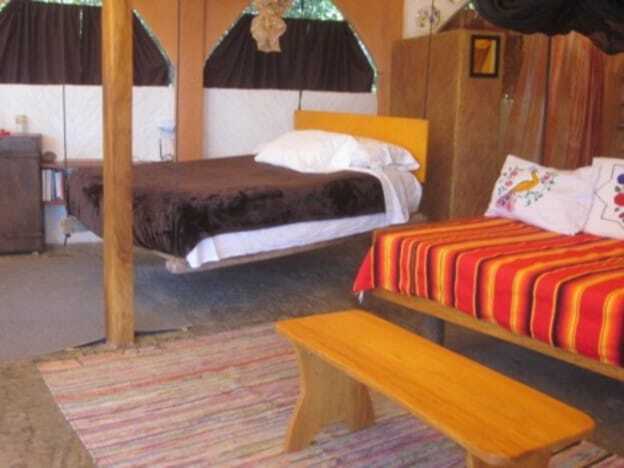 (Most desireable are Penthouse, Elemental, Cosy Corner, Canopy Camp and Beach Cottage.) 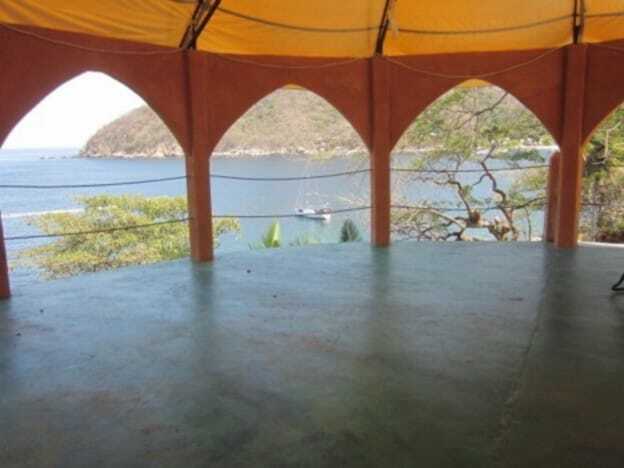 There are also other lovely rentals in Yelapa: www.yelapa.info.